Lets “paint” a picture…… You have finally decided that it is time to freshen up the paint on your ceilings and/or walls. The day has come and the decorator has started prepping the area and then discovers blown plaster that crumbles as soon as it was touched. Time for a plastering rescue! Blown plaster is when the plaster no longer is in contact with the surface below it. This can be due to various reasons, but a common one is leftover salts on the surfaces from previous damp issues. 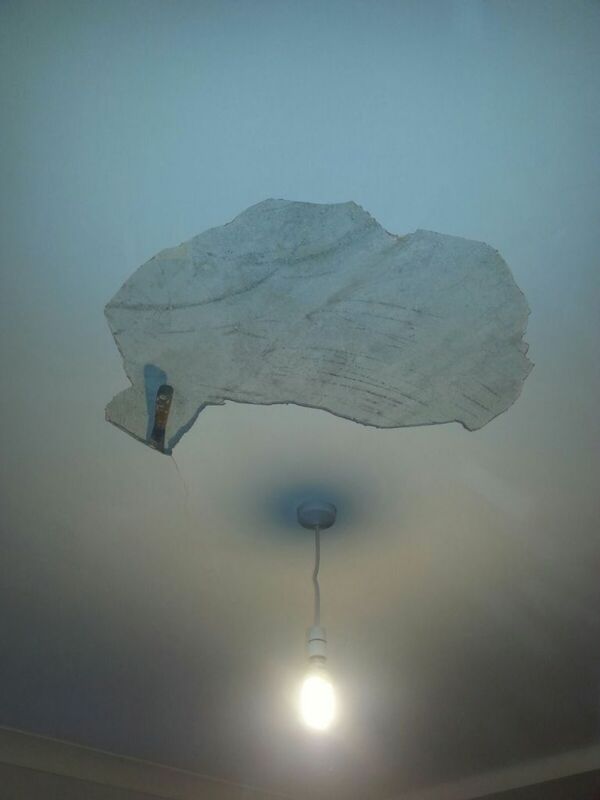 In this particular situation (see images), once the blown plaster was discovered and the client informed, the decorating was delayed to enable the plastering to be done. 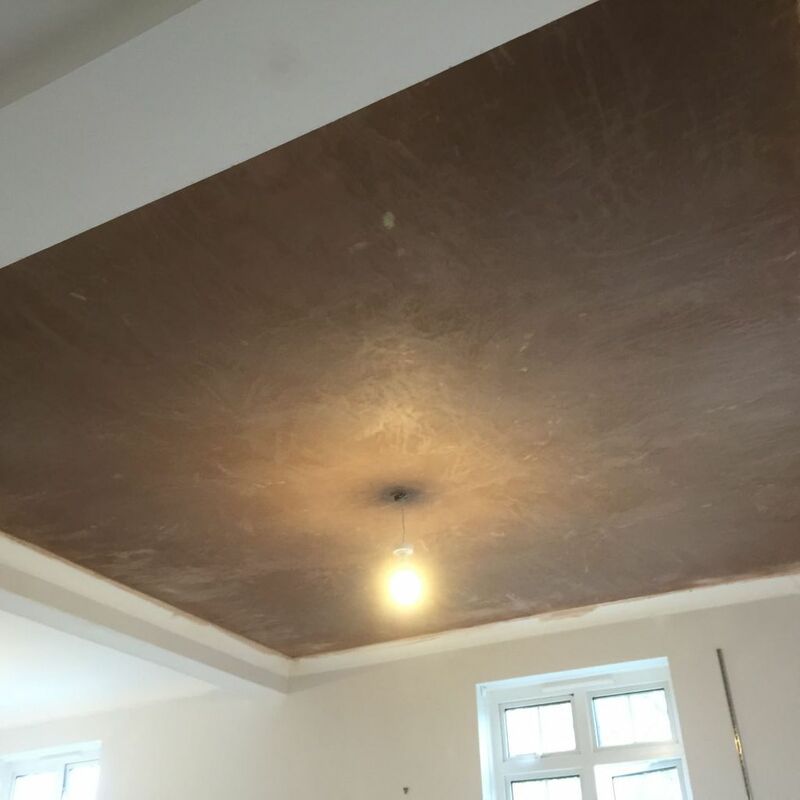 The time delay was minimal (only plaster drying time) due to the company, All In One Home Services Ltd, consisting of multi- trades.